A new technology company positioned as the backbone of major industries has unveiled its new corporate identity. 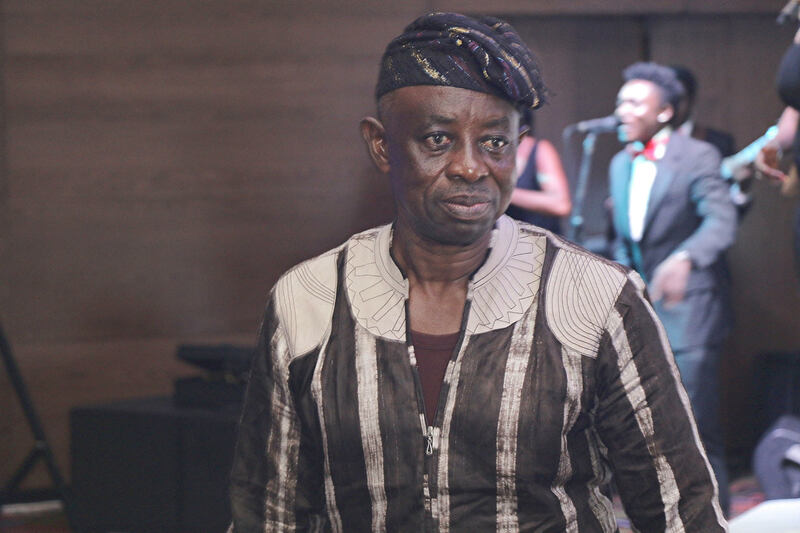 VATEBRA, formerly known as Fleet Technologies Limited, was recently launched at the Grand Ball Room of the Eko Hotel & Suites, Victoria Island, Lagos. 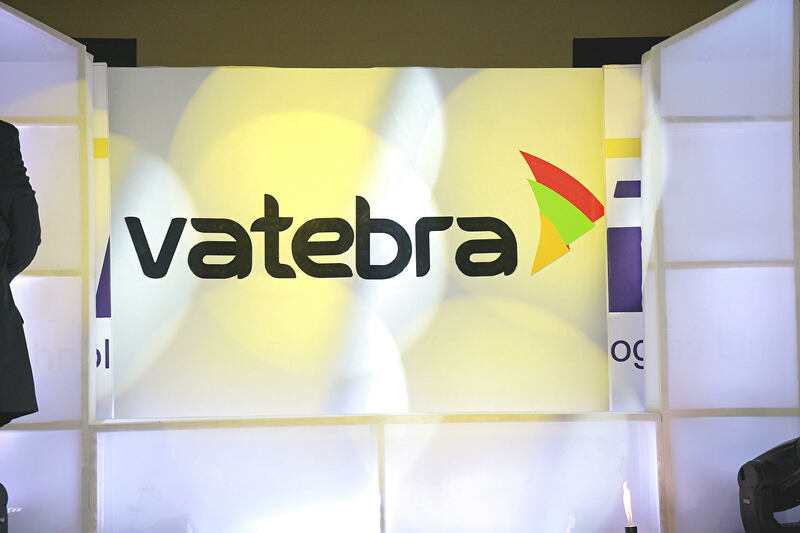 The transition from Fleet technologies to Vatebra saw the unveiling of a new logo as well as a new brand identity. The event had in attendance influential personalities from federal government Agencies, multinational bodies and regulatory institutions like Registrar/CEO, NABTEB, Dr. Olatunde Aworanti; Registrar, West African Examination Council (WAEC), DrIyiUwadiae, The Chief Executive of the Federal Road Safety Corps (FRSC), Mr. Boboye Oyeyemi and chairman of Chams Group, Demola Aladekomo amongst other notable figures. 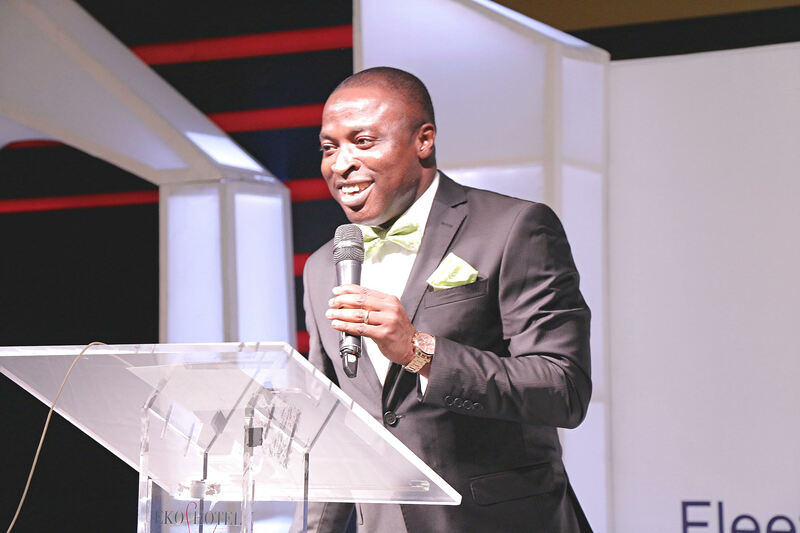 The guest speaker, Dr. Doyin Salami of the Lagos Business School delivered a lecture titled: Beyond Now-Nigeria without Oil, Prospect for Technology and Innovation said that Nigeria needs Information Communication Technology (ICT) to drive the much desired national development we all crave. The erudite scholar added that recently, Nigeria ranked 121 out of 148 in the Global Innovation Index. 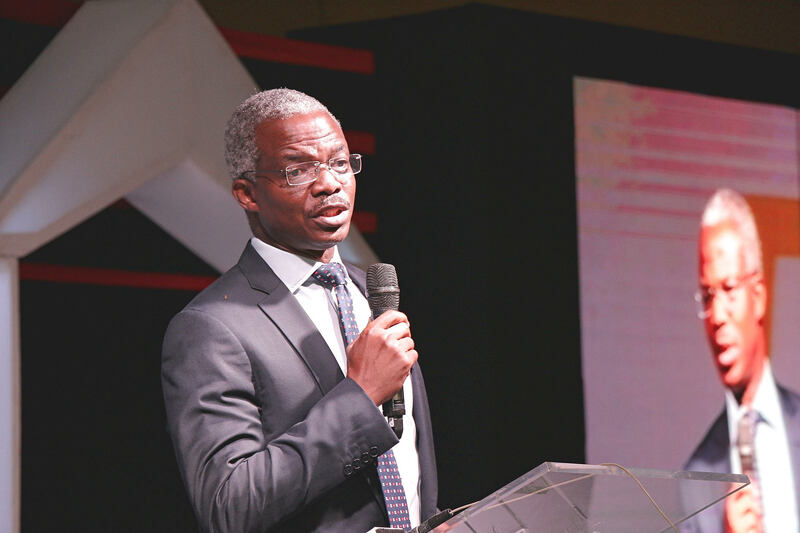 With this in mind, he said Nigeria needs to create necessary infrastructures to accelerate technological innovations if truly the country is serious about matching up with the pace of growth and development around the world. 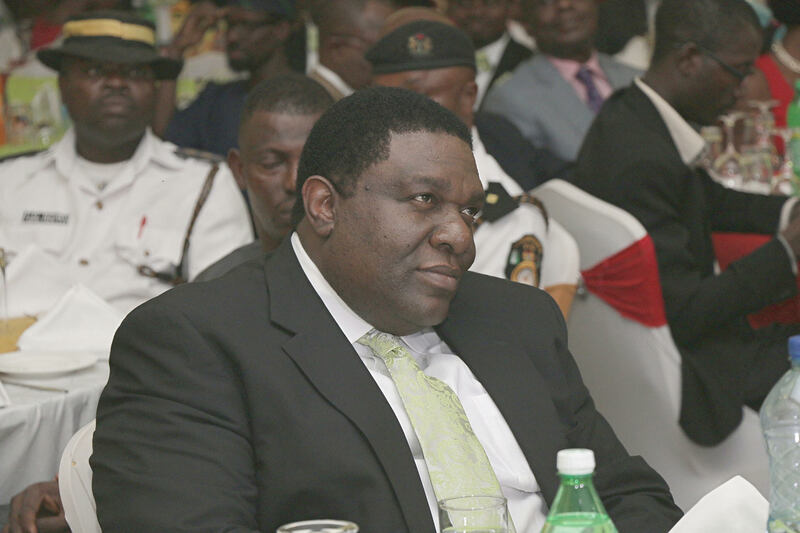 He also, noted that the launch of VATEBRA is a great step towards achieving technological innovation in Africa. 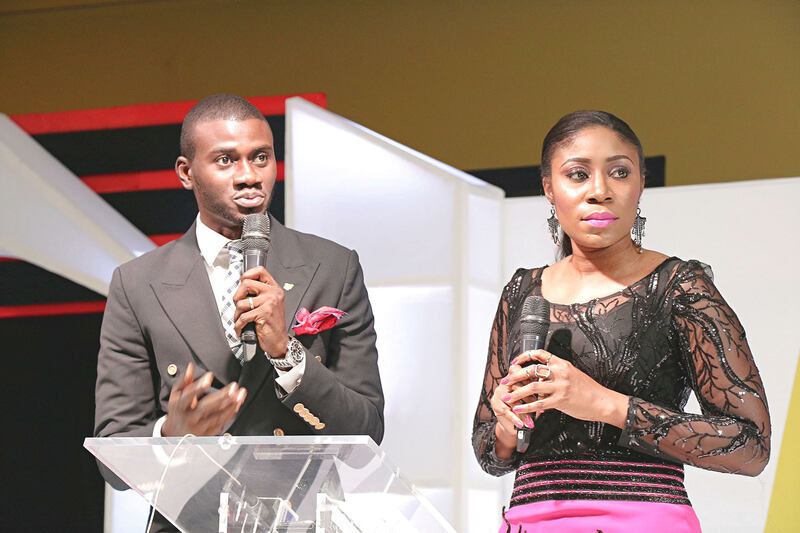 On the part of the Deputy Managing Director of company, Mr. Mike Aigbe, the organization is just getting started. “It is a common knowledge that we as a nation depend on a mono source of revenue. The current plummeting oil prices and the high level of volatility in that sector continue to strain our economic prosperity. We must begin to explore means of converting our social-capital, creative- capital and human-capital for economic prosperity. Above all, seek ways to convert the opportunities available in technology and innovation to solutions that benefit our people, he said.